Southlake is home to the one of the best High School Football teams in the state, known as the the Southlake Dragons. The Dragons are consistently ranked among the top football teams in the nation and have multiple state titles. Not only have they climbed to the top in football but they have an impressive history in Cross Country, Tennis, and Swimming making this high school a powerhouse when it comes to competitive sports. 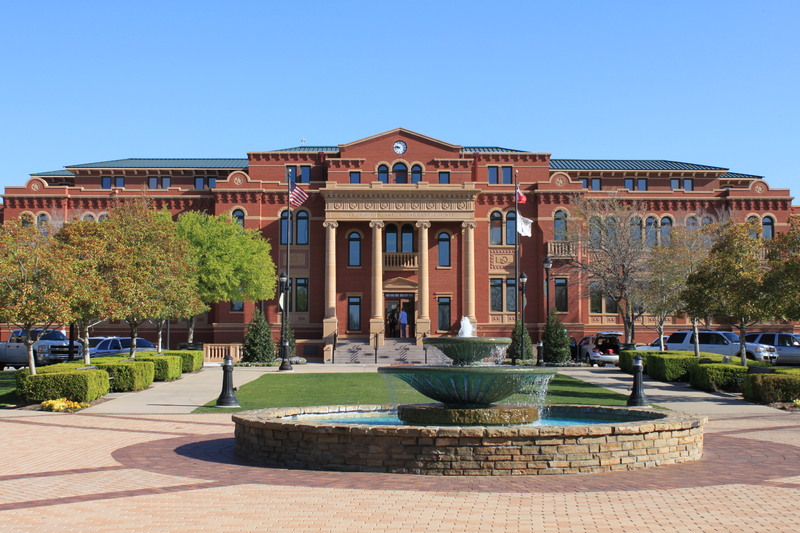 Southlake Town Square – From the best selection of retail stores to the iconic courthouse, Town Square is one of the finest shopping centers in the Dallas-Fort Worth area. The colorful storefronts bring a vibrant atmosphere that makes shopping and dining a fantastic experience. Town Square also hosts some of the best family events in the area from the Annual 4th of July Fireworks Extravaganza to the unique Art in the Square festival. Bob Jones Nature Center and Preserve – Looking to explore the great outdoors? This park provides the perfect opportunity to get away from the city buzz and discover dozens of trails. The nature center provides great opportunities for kids to learn and explore too by hosting birthday parties and catering to local scouts programs.